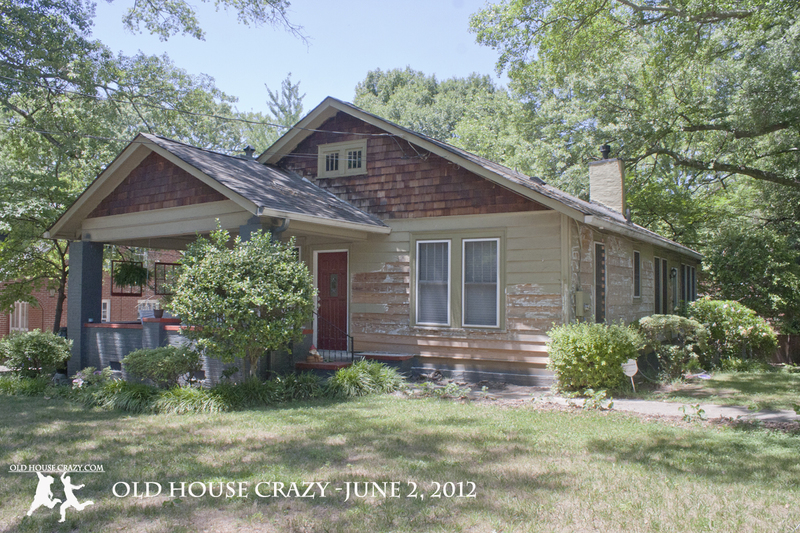 When we bought the place, we knew our crazy old house would need a new exterior paint job, and soon. During our first summer here, Christy convinced me that I could do the paint job and we shouldn’t hire someone. I still agree with her, but this painting job has become my arch nemesis. We wanted to get rid of the old layers of paint before we put on new stuff and, since the house is 90 years old, there are many many layers of old paint. You can use paint stripper, either the harsh chemical version or the eco-friendly version. Both are cost prohibitive on big jobs. You can use pressure washing, but it’s not very effective on this old paint and can damage some of the old wood. There are heat guns that might ignite something behind your walls and burn the place down. There’s sandblasting which can also damage the wood. The only method that isn’t cost prohibitive, requires little skill, and doesn’t run the risk of damaging the wood is scraping. By hand. Every inch. It’s the worst. I’ve been scraping this house for two summers and am beginning the third. Since I’m a teacher, the time during the summer is free, but this job has been looming over my head for two whole years. It’s time to be done. I will finish it in the next few weeks. Here we go. This entry was posted in DIY, Don't Hire a Professional, Painting and tagged DIY, painting, Scraping Paint, worst jobs ever. Bookmark the permalink.